One in a series of Six Halves by Susan Knapp, The Quilt Branch. 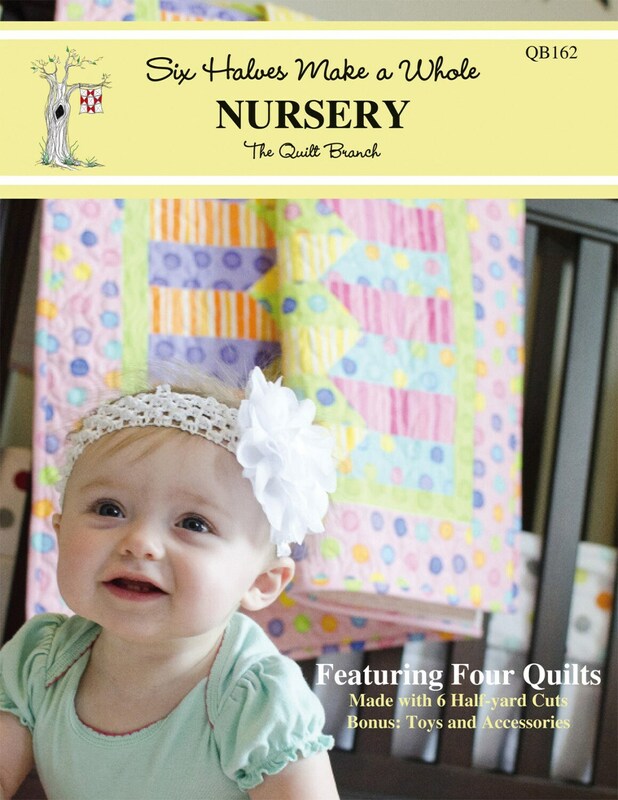 This book features every pattern starting with six half yard cuts and adds accents and backgrounds. 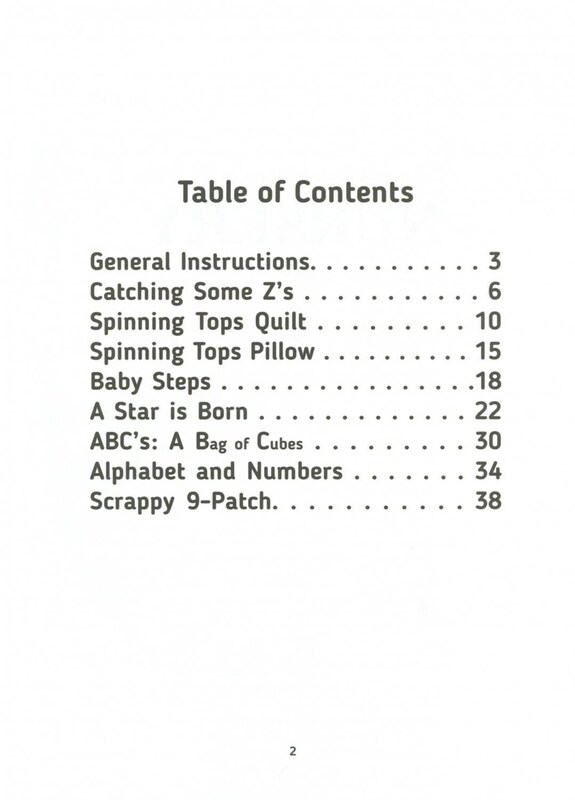 This book contains patterns for every skill level. Included with this book you will receive a complete set of letters and numbers to personalize each project. This book is a must have for every quilters library. 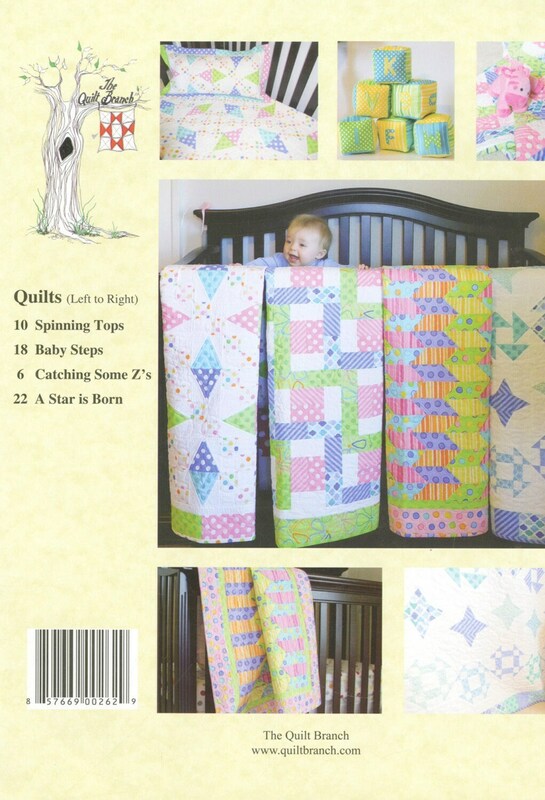 This book is a soft cover and has 40 pages which includes pull out patterns. 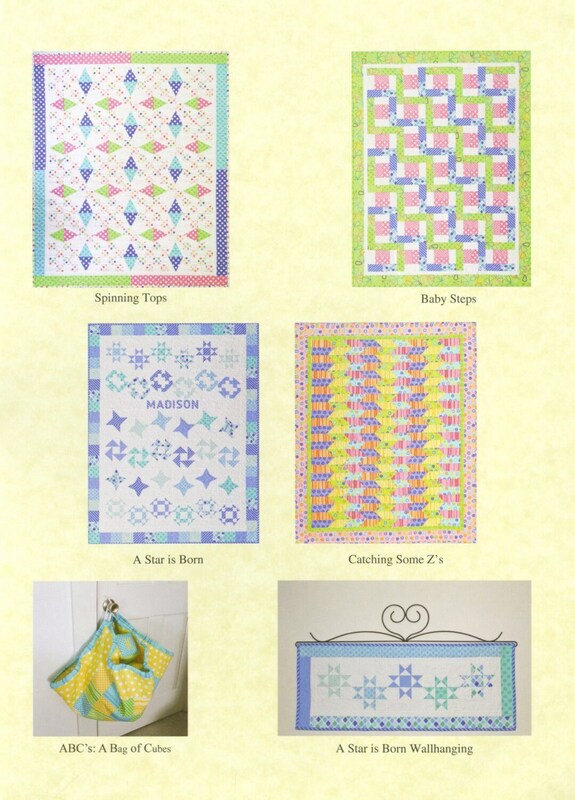 Colored photographs are included displaying each quilt project.